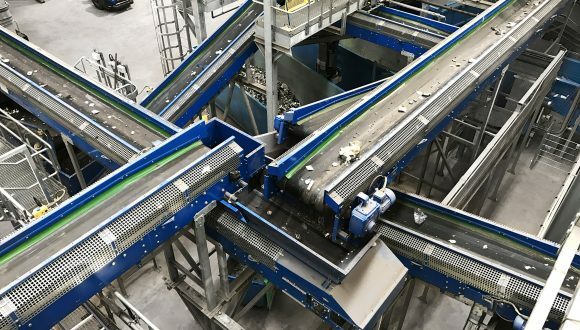 As a pioneer, Bezner started designing conveyor components and equipment for the recycling industry more than 3 decades ago. Today, conveyor systems are more sophisticated due to the demanding requirements for continuous operations (downtime reduction), safety, high throughput and less maintenance due to clogging damages. You are welcome to browse our website and the conveying products we offer. To find for the best suitable options for your industry, we invite you to contact us for an appointment.